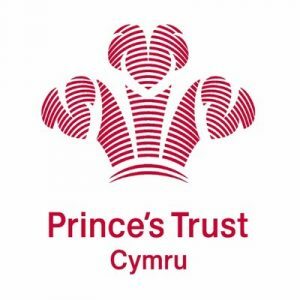 The Prince’s Trust Cymru works with thousands of young people across Wales each year, providing them with the tools they need to succeed. And with a dedicated centre in the heart of the country they are well-placed to meet young people’s needs. Dreams & Wishes is a charity dedicated to helping seriously ill children by making their dreams and wishes come true. Since they began in 2011, they have been working with families across the UK, providing vital support throughout the child’s illness as well as helping to build happy memories by granting lifelong wishes.